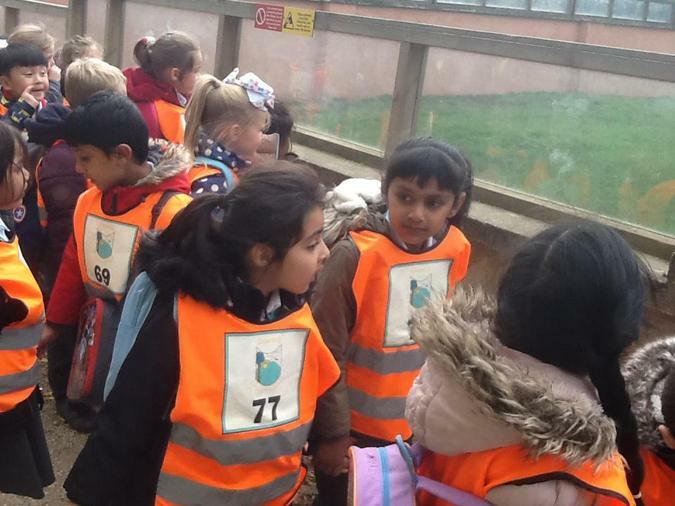 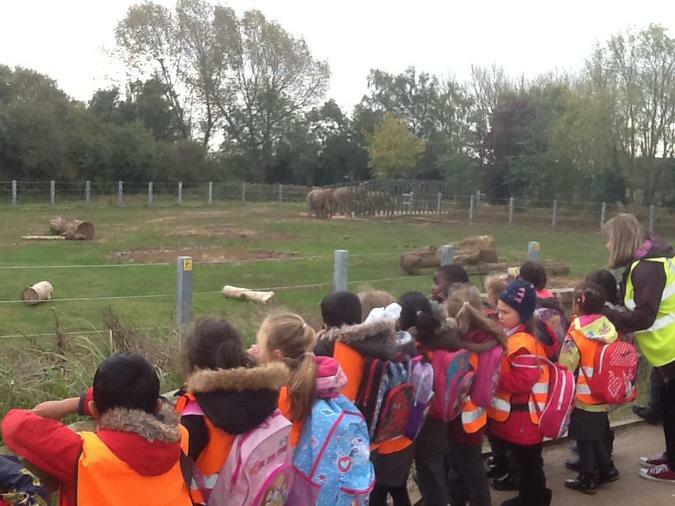 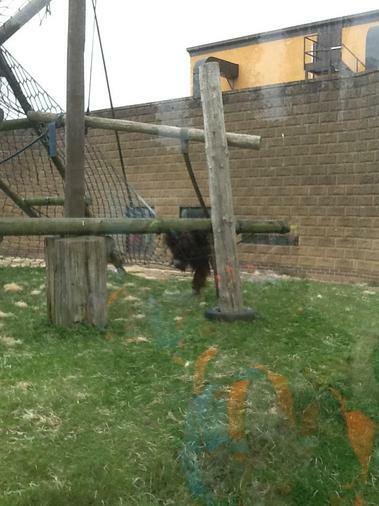 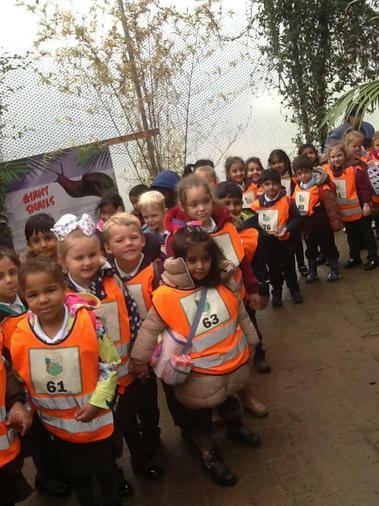 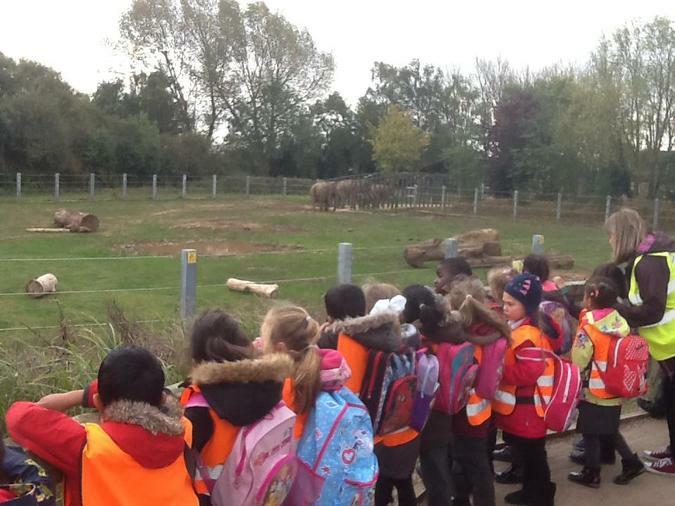 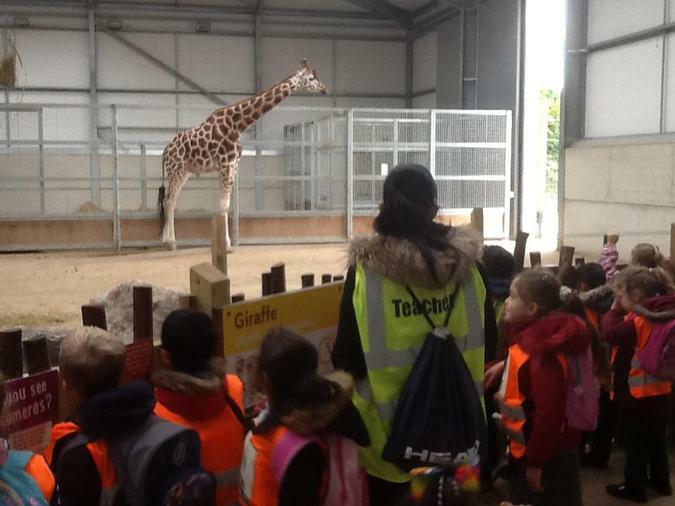 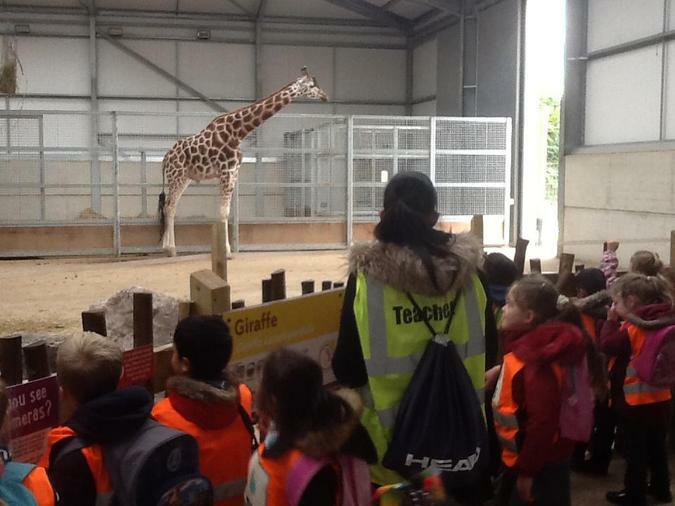 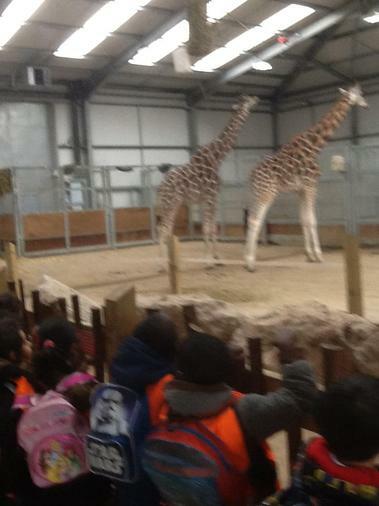 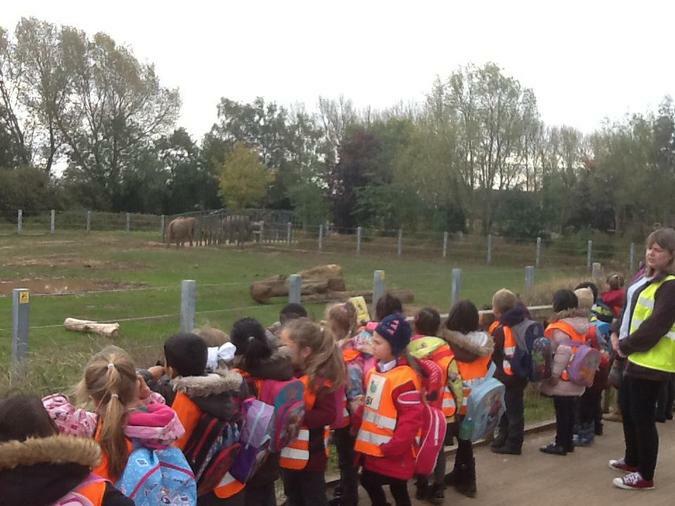 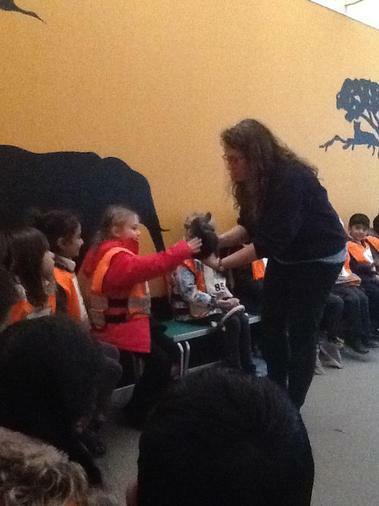 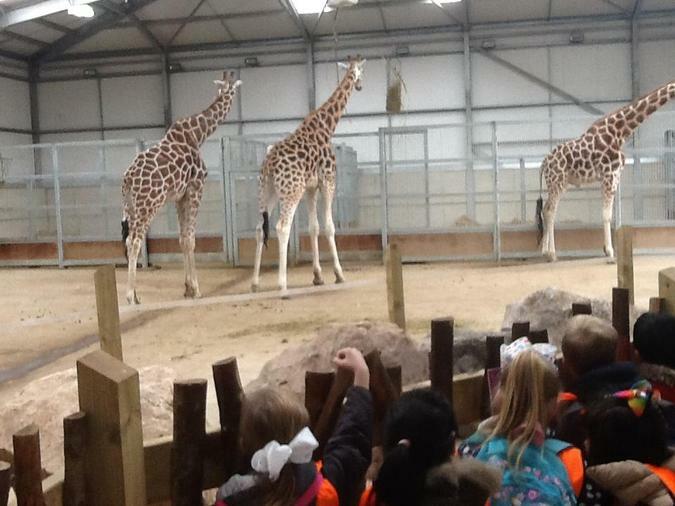 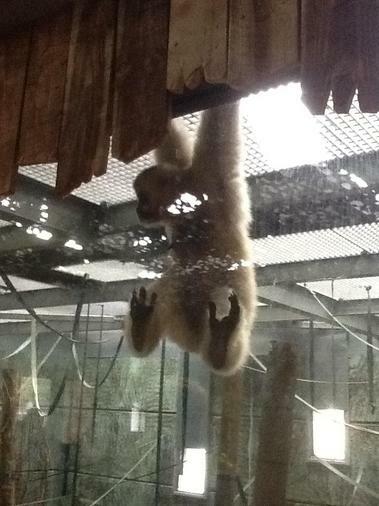 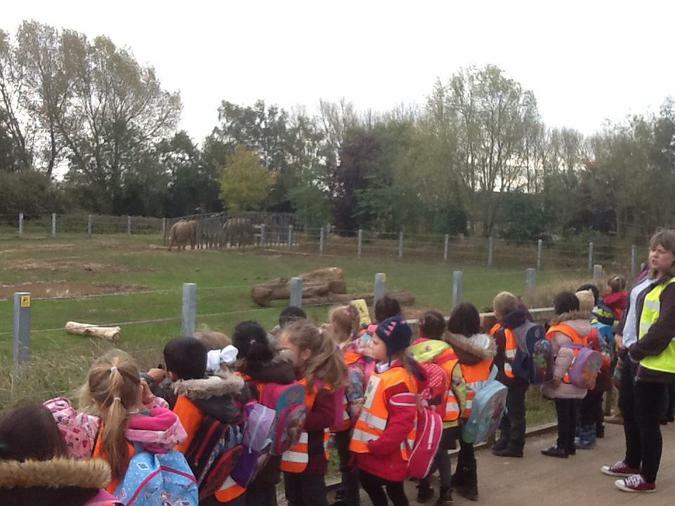 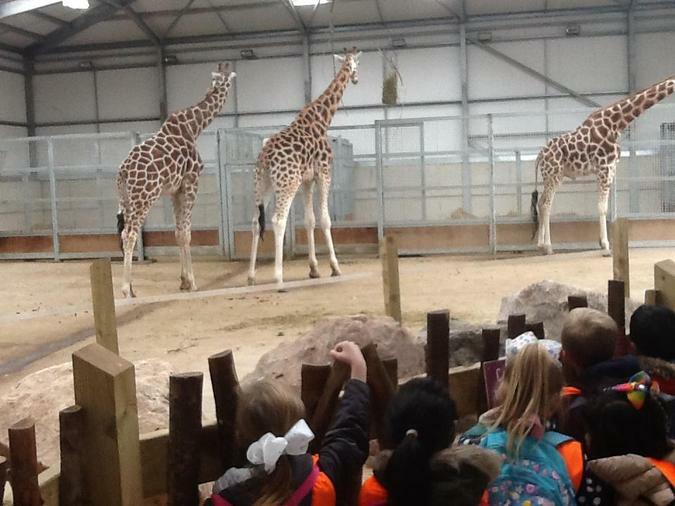 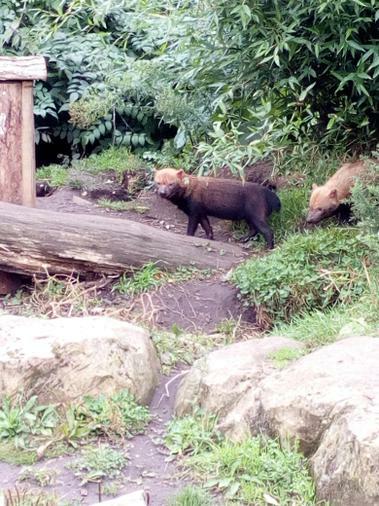 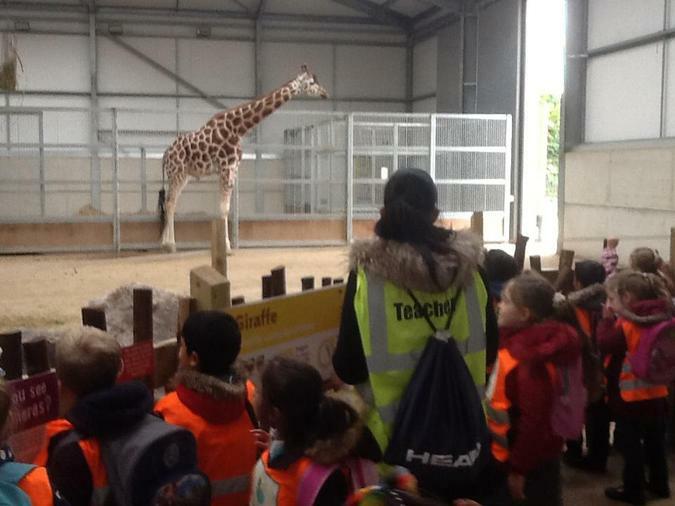 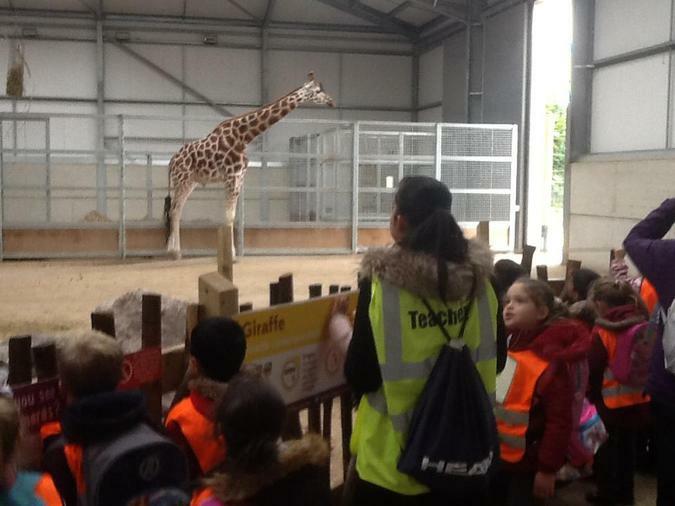 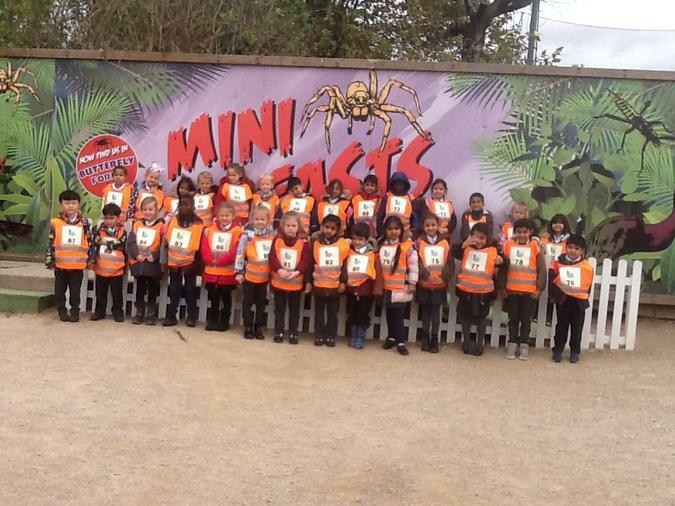 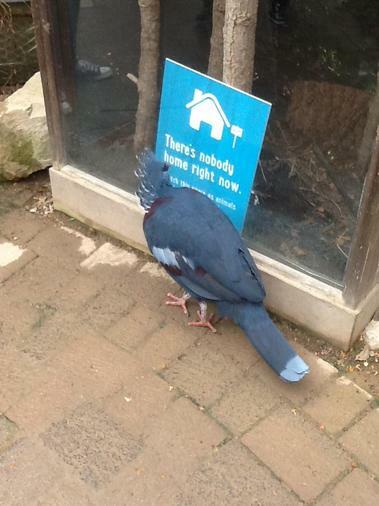 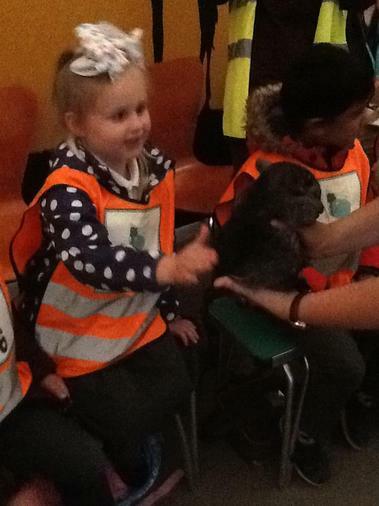 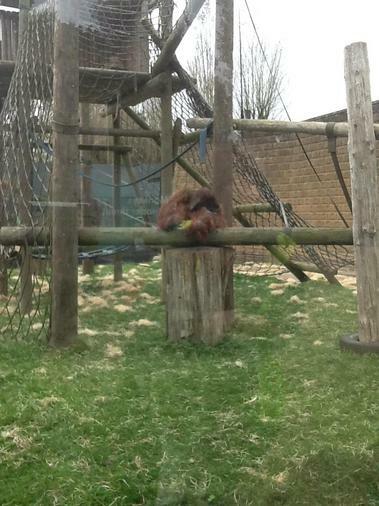 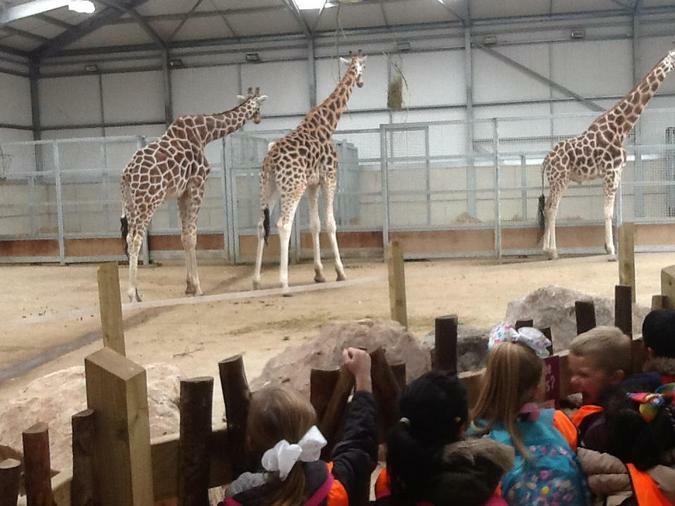 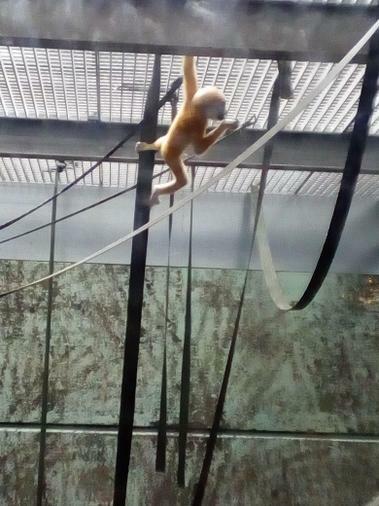 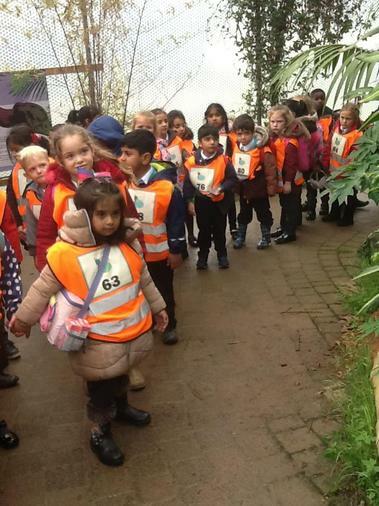 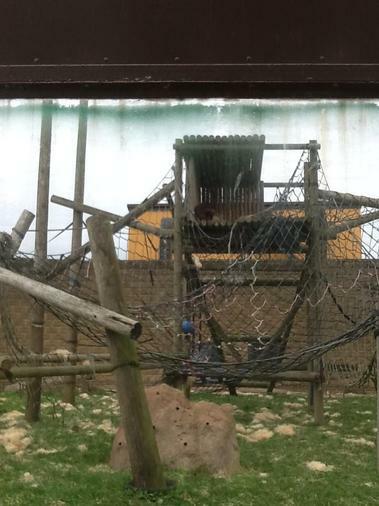 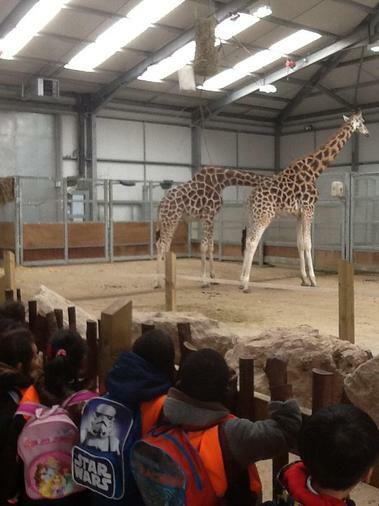 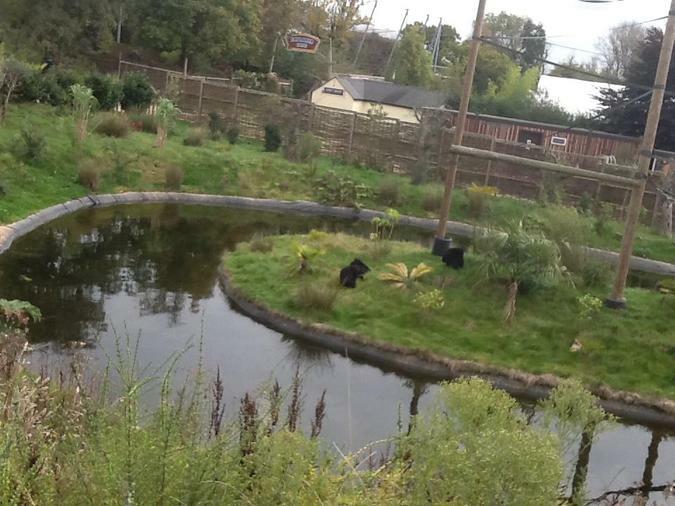 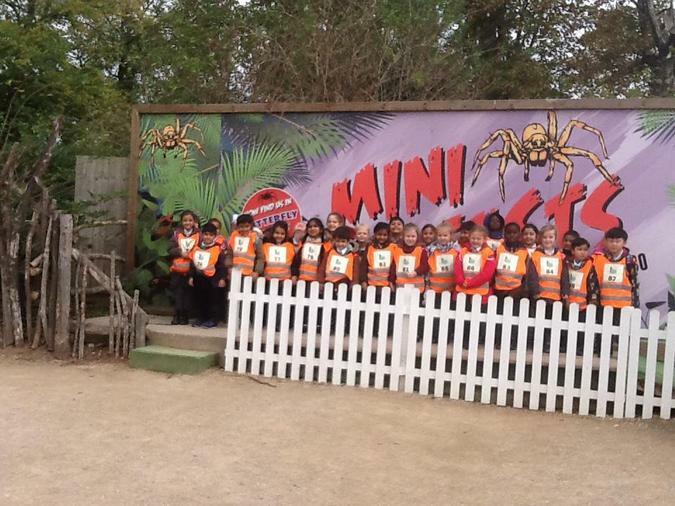 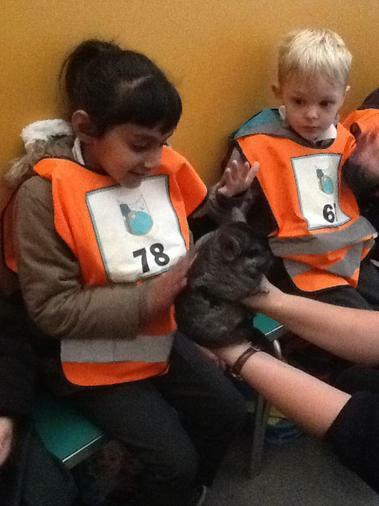 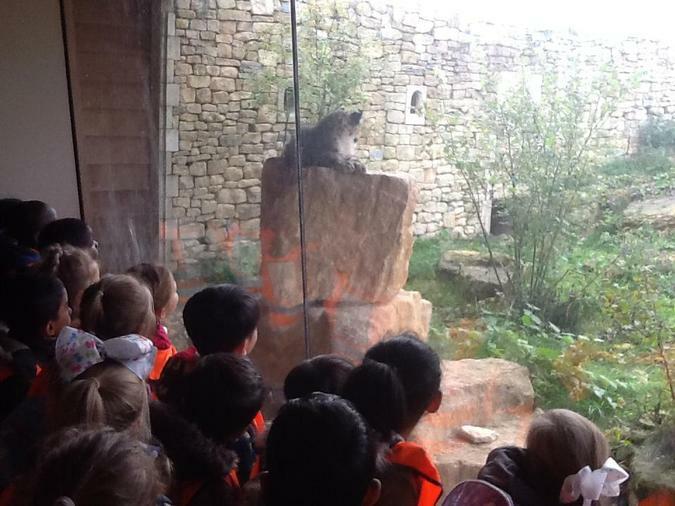 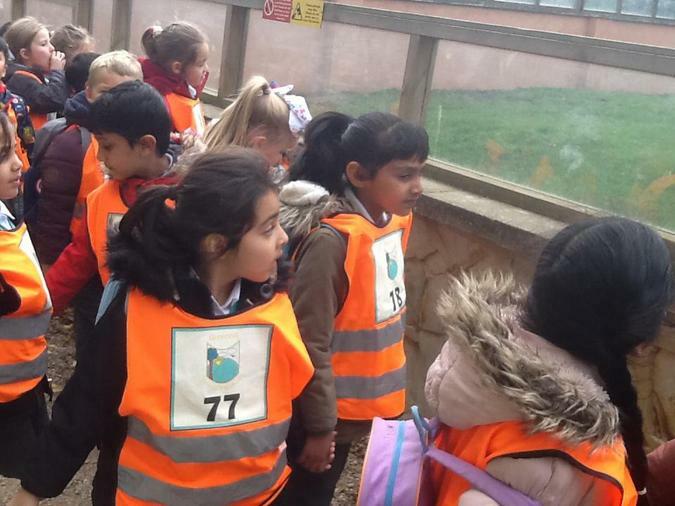 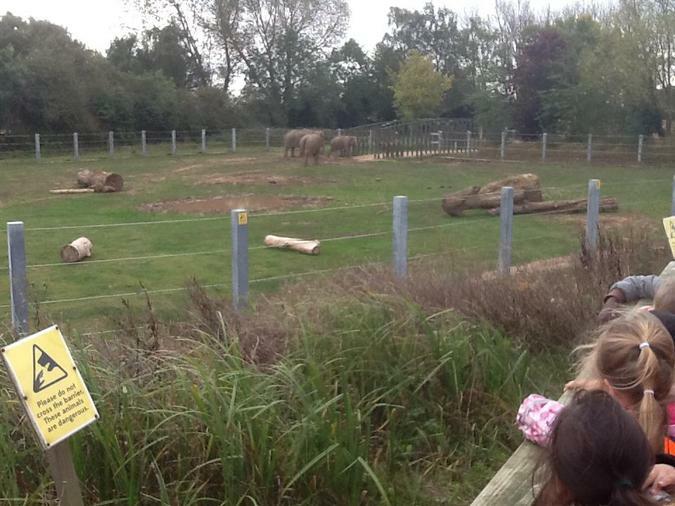 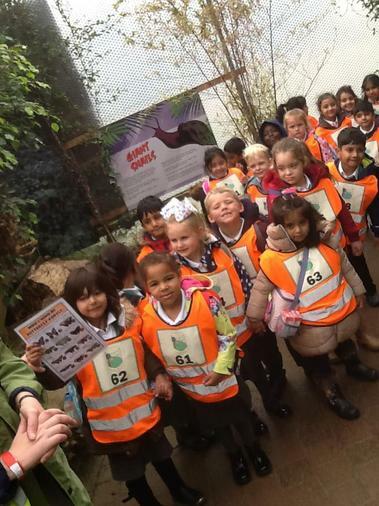 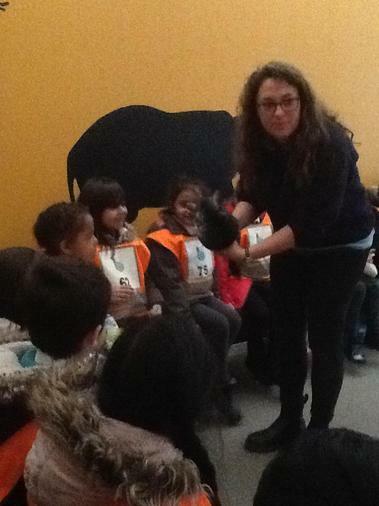 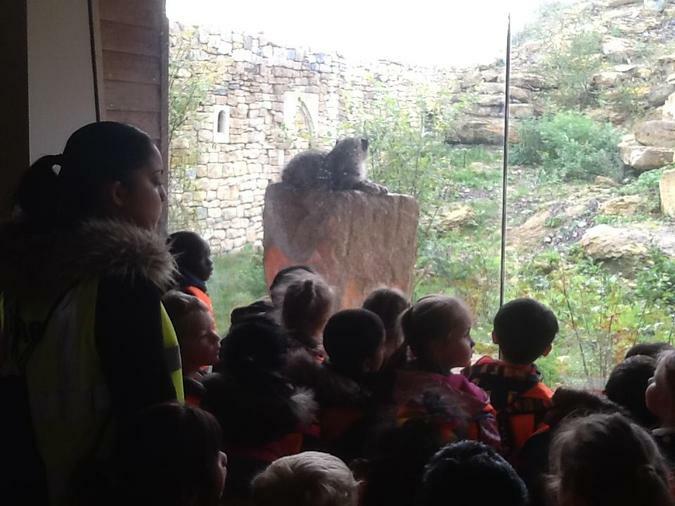 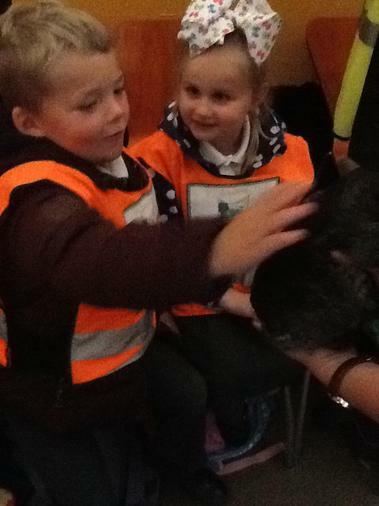 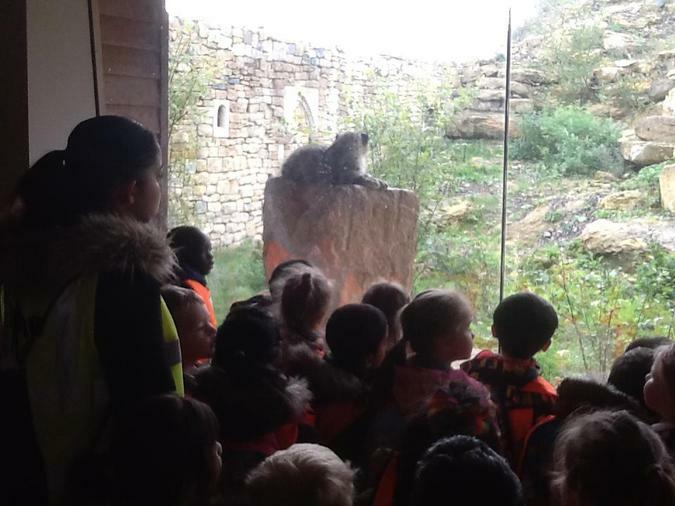 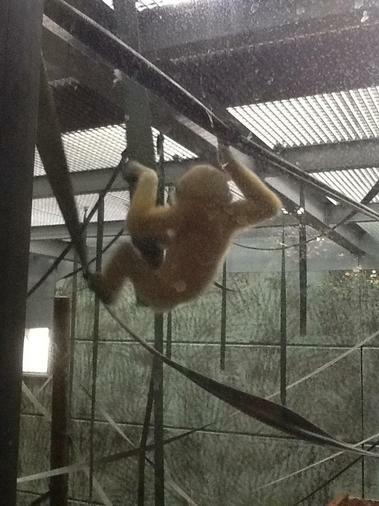 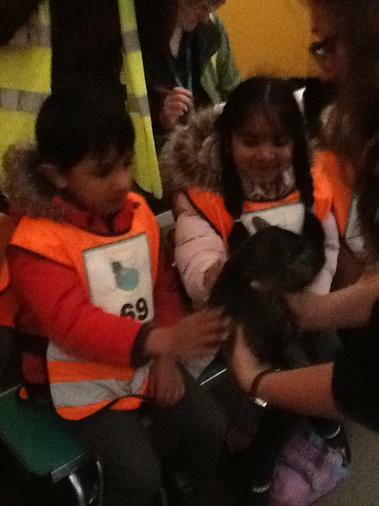 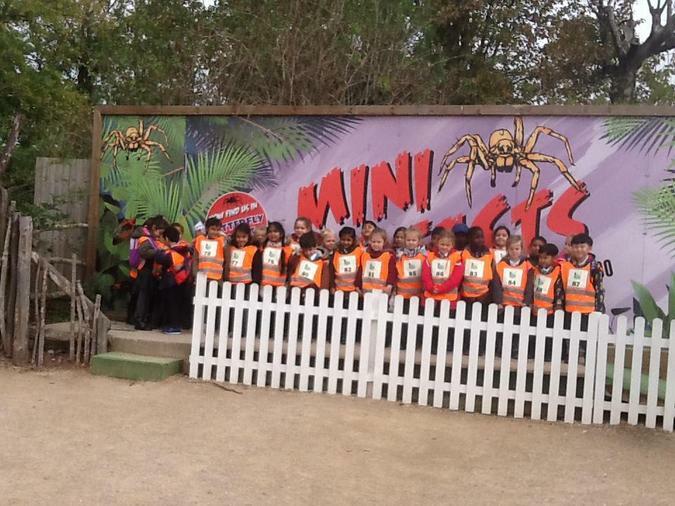 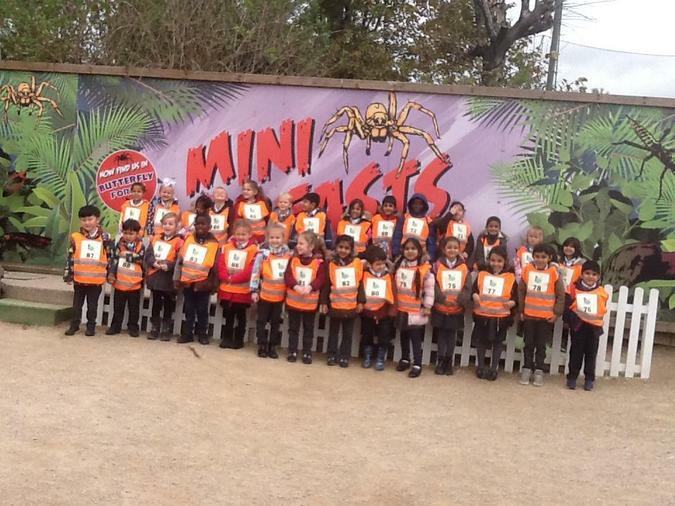 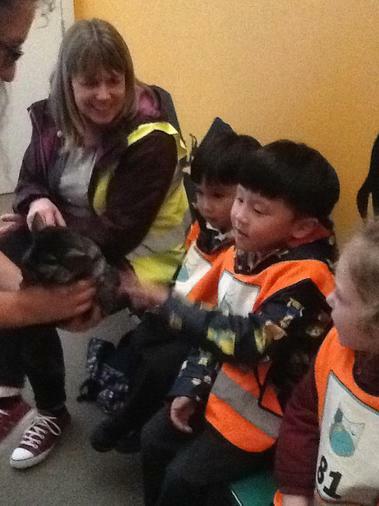 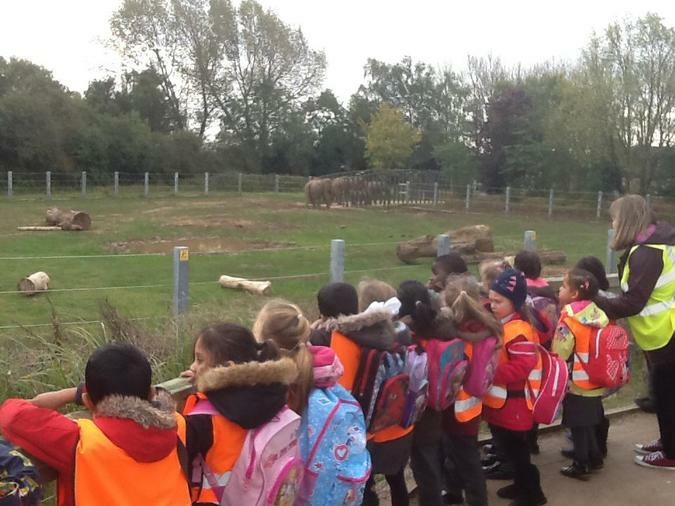 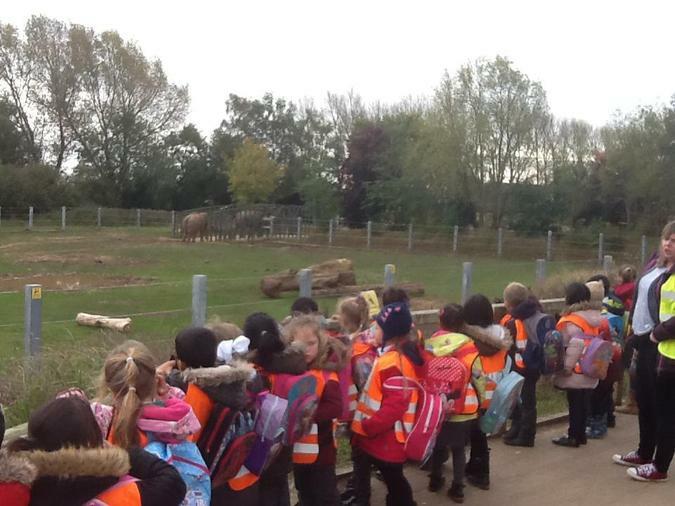 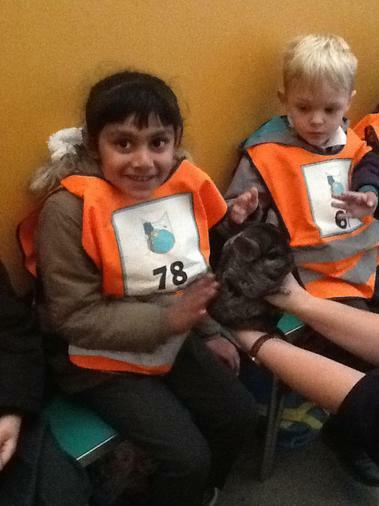 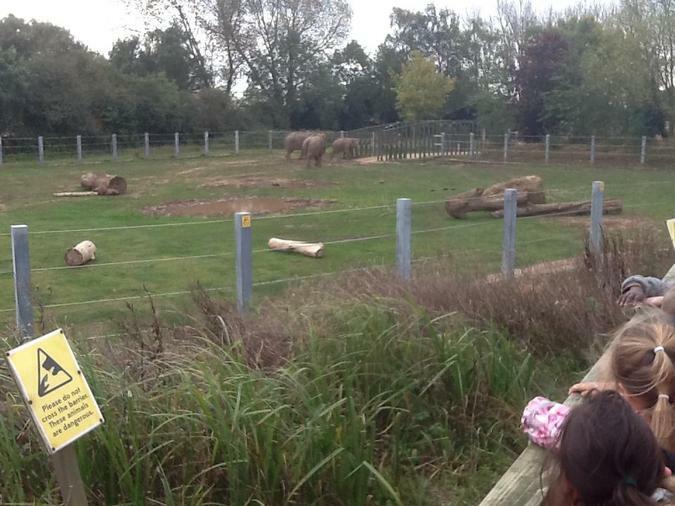 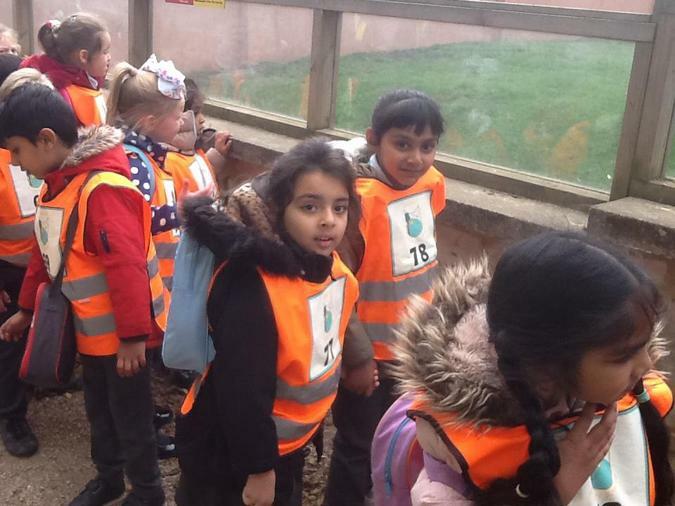 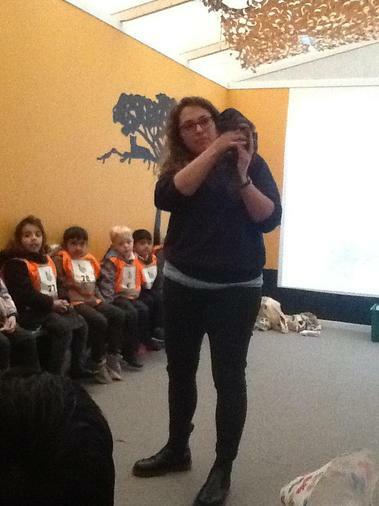 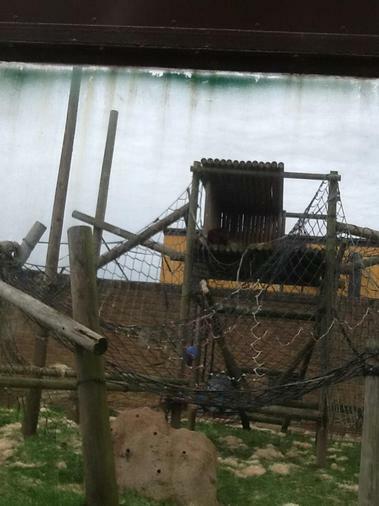 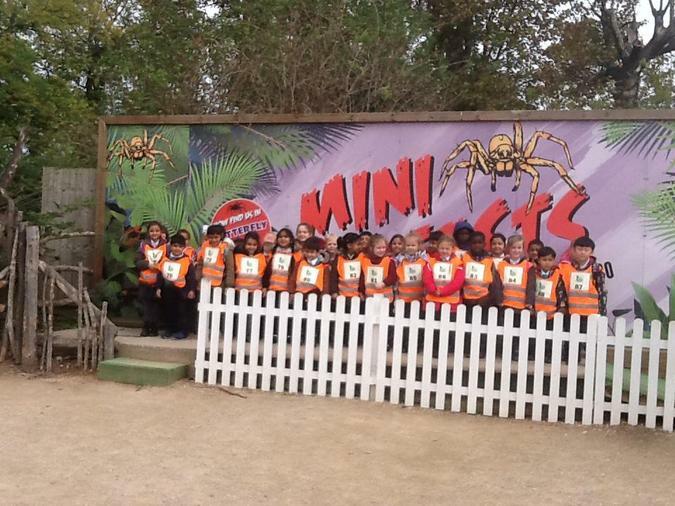 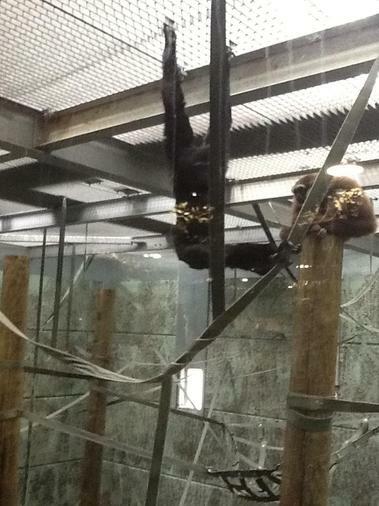 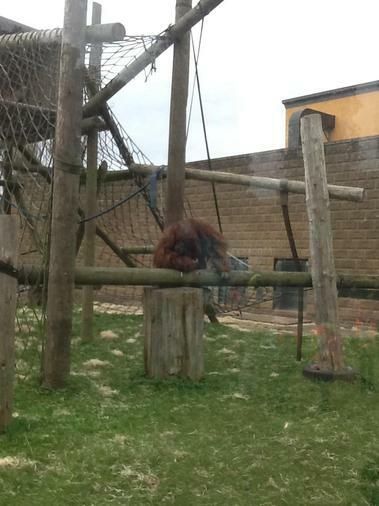 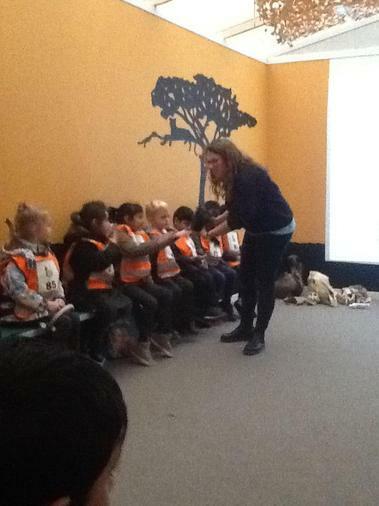 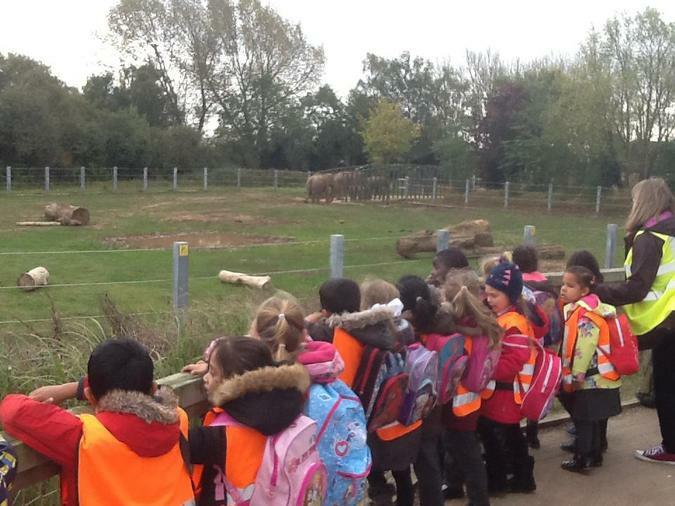 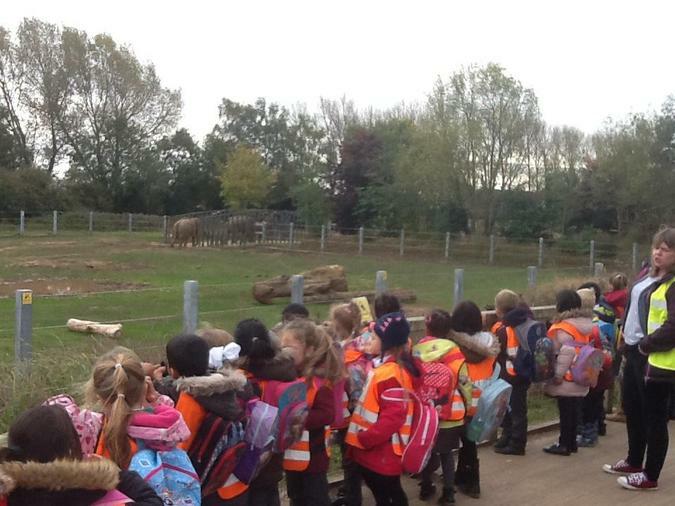 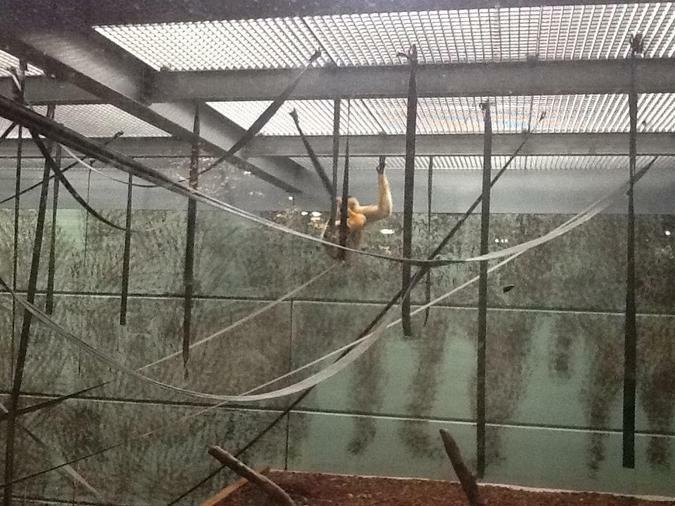 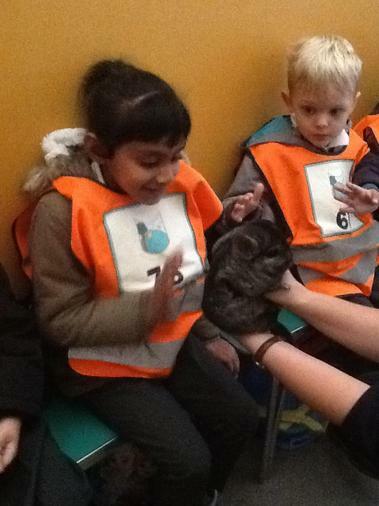 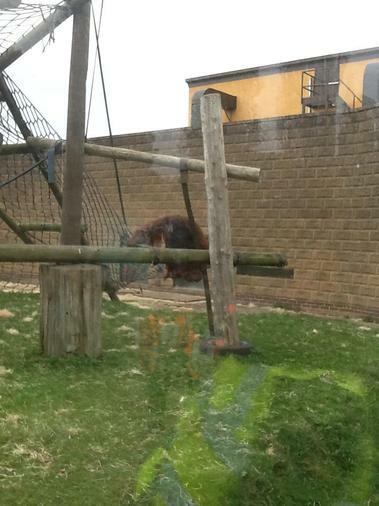 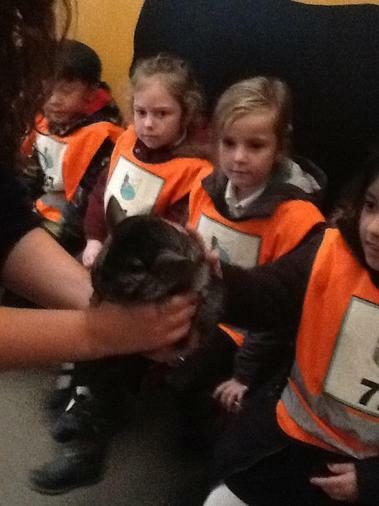 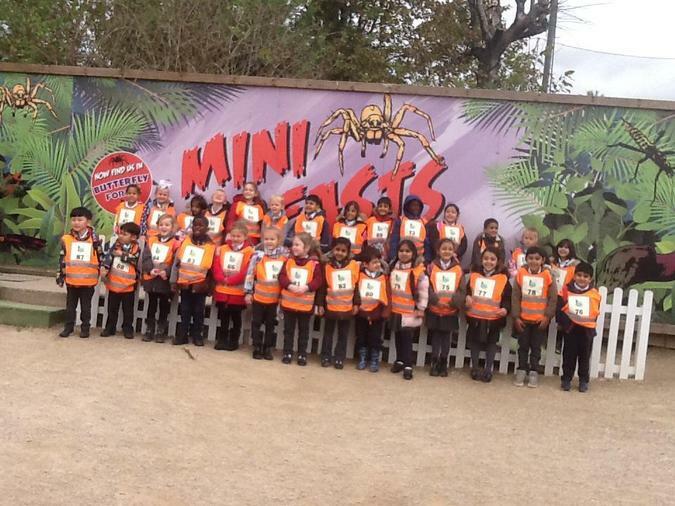 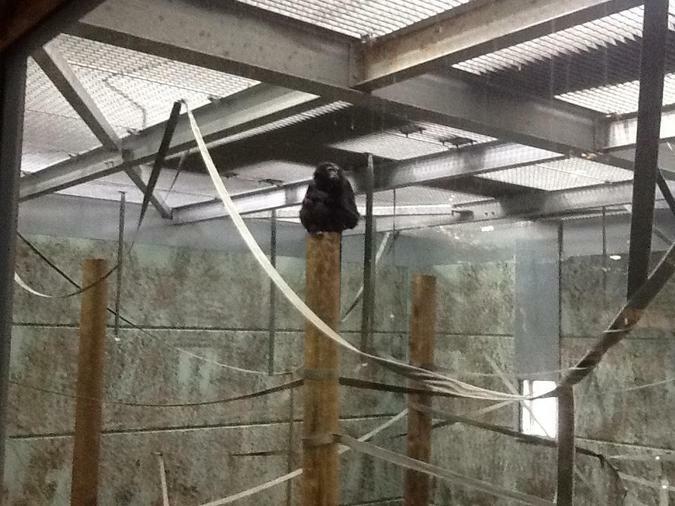 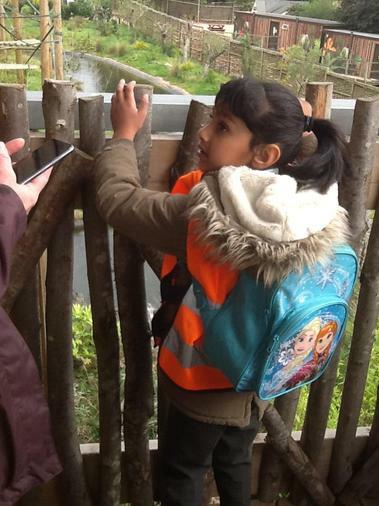 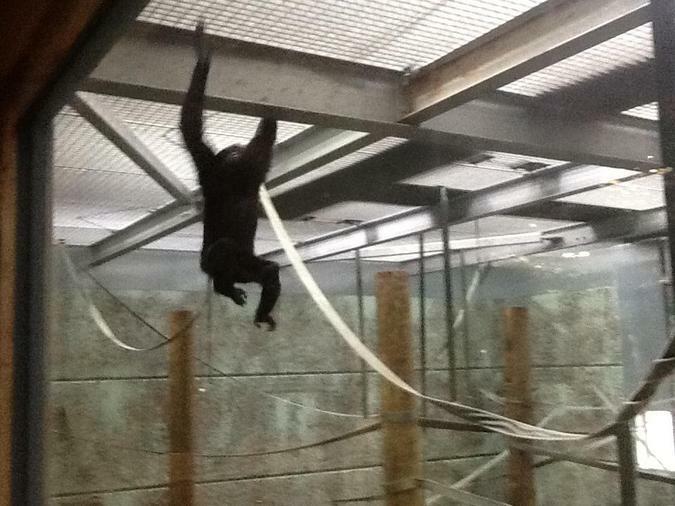 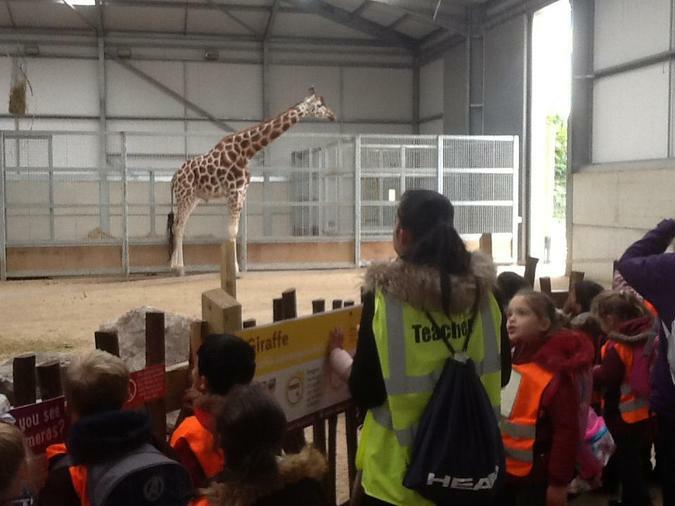 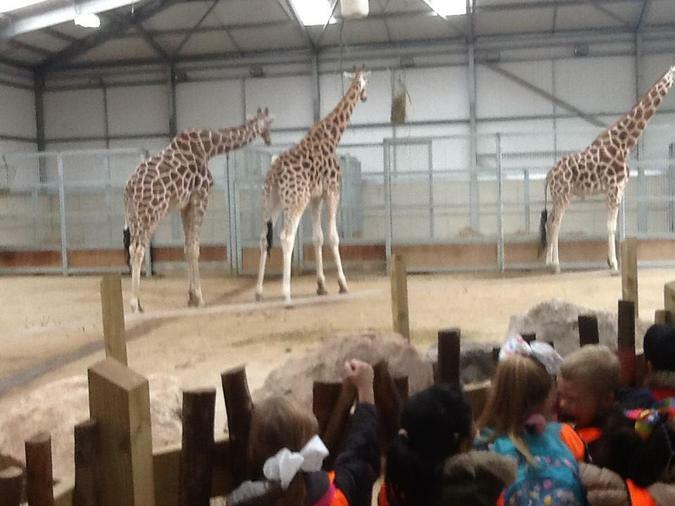 Year 1 had a super visit to Twycross Zoo with good weather lasting all day. 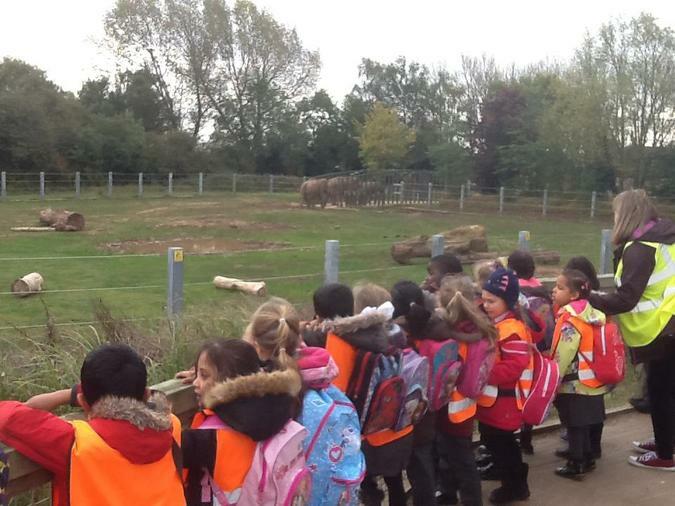 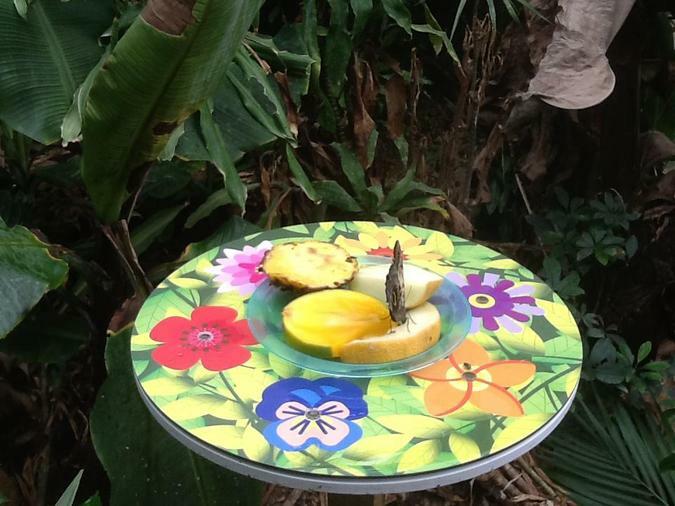 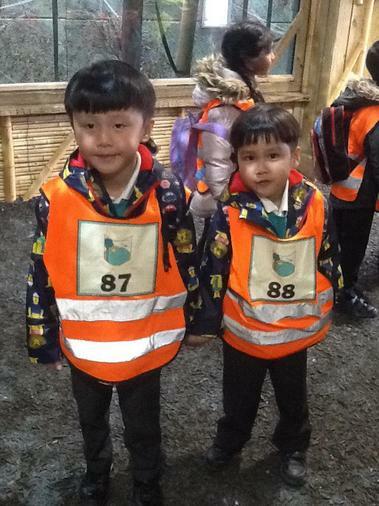 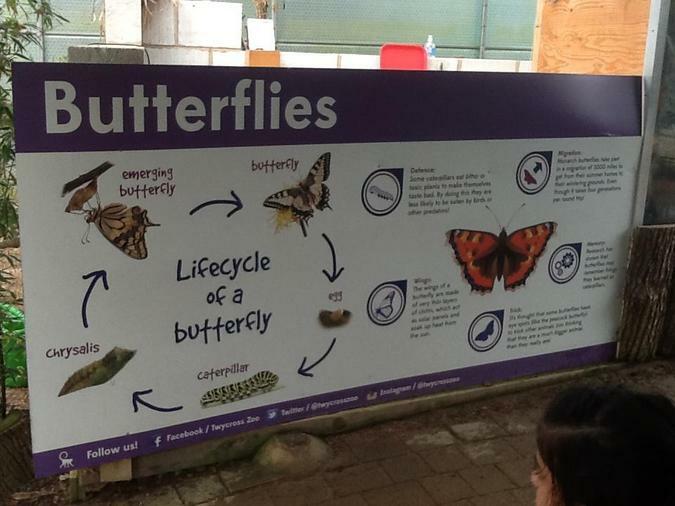 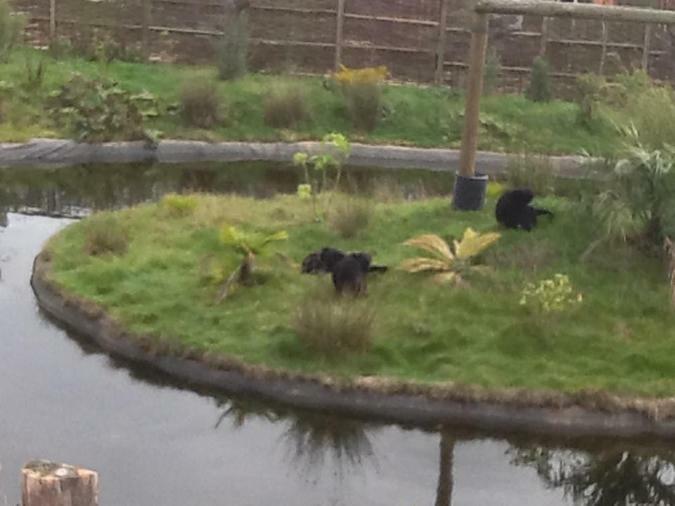 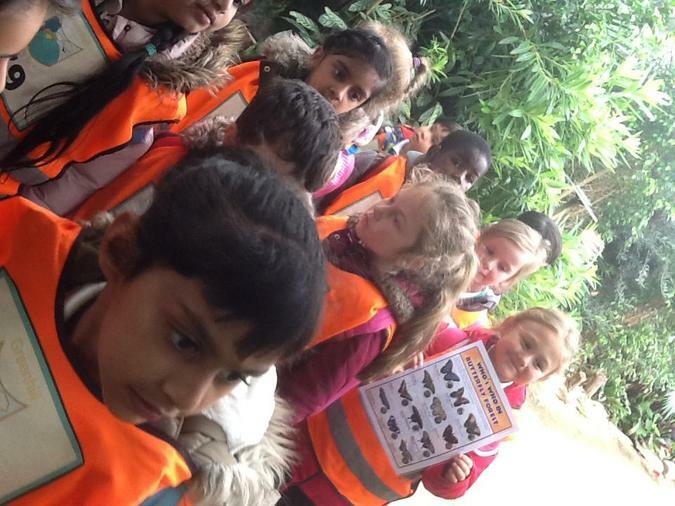 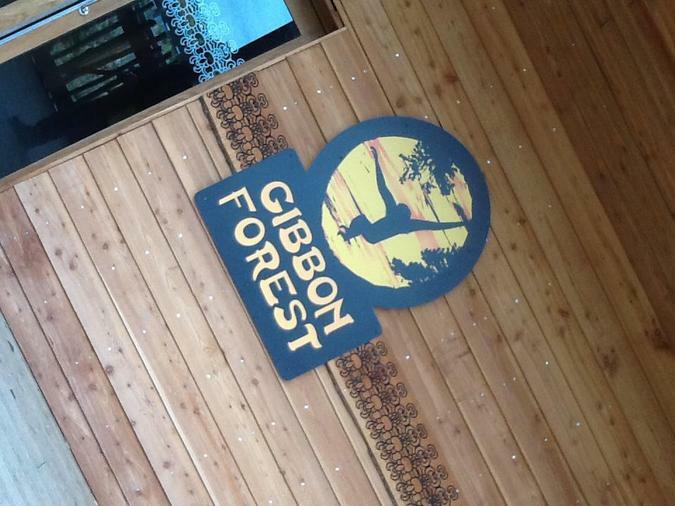 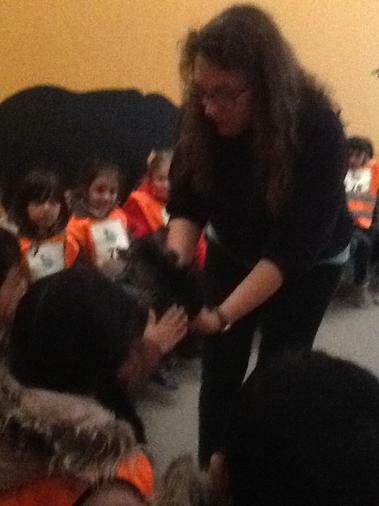 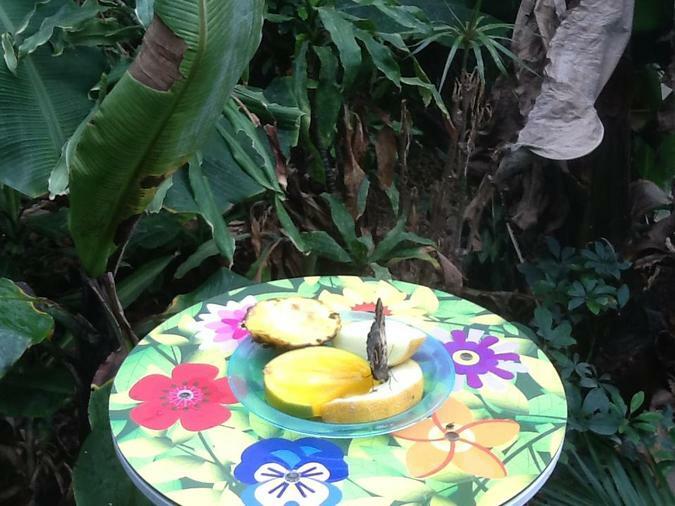 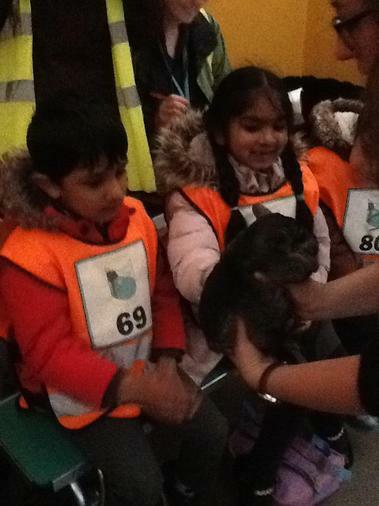 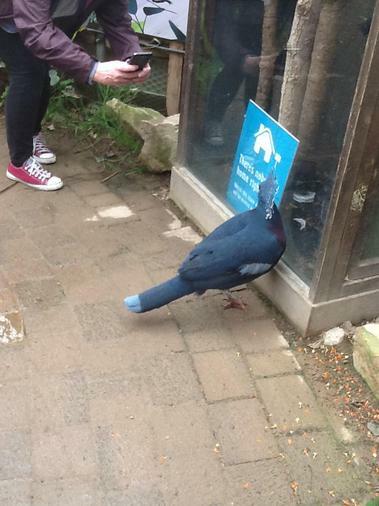 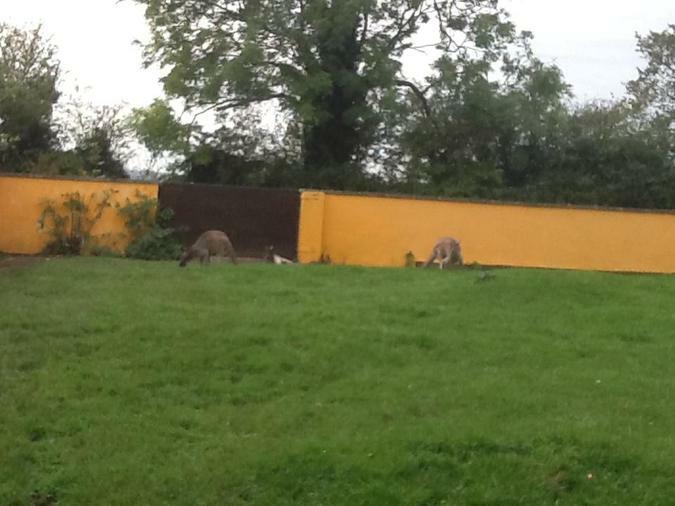 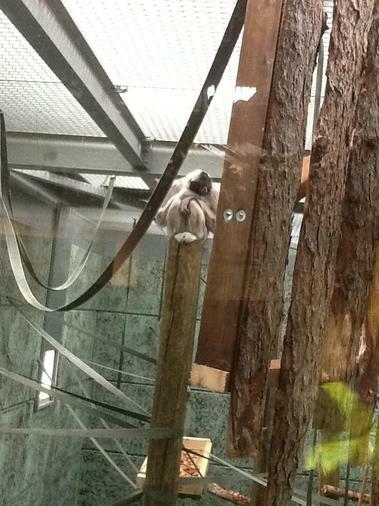 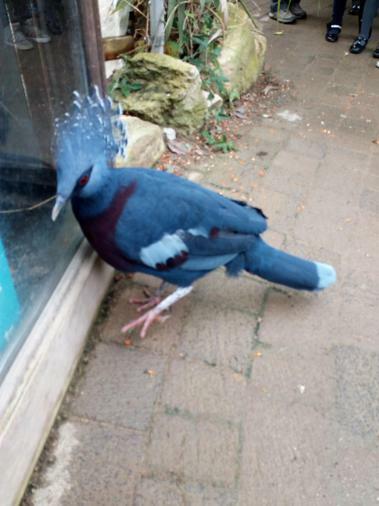 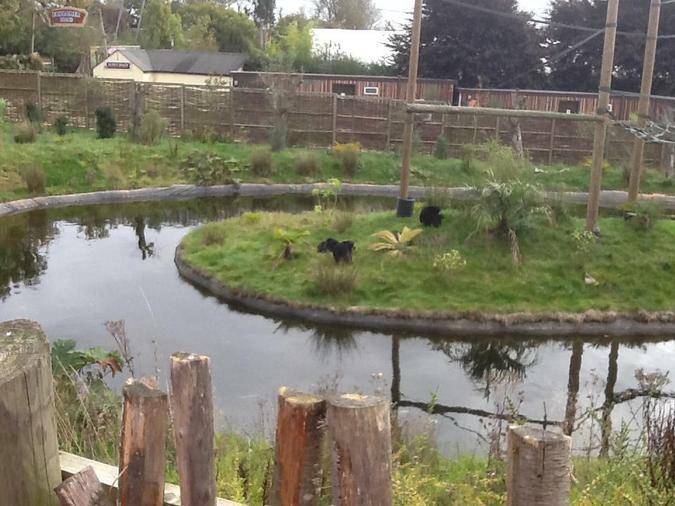 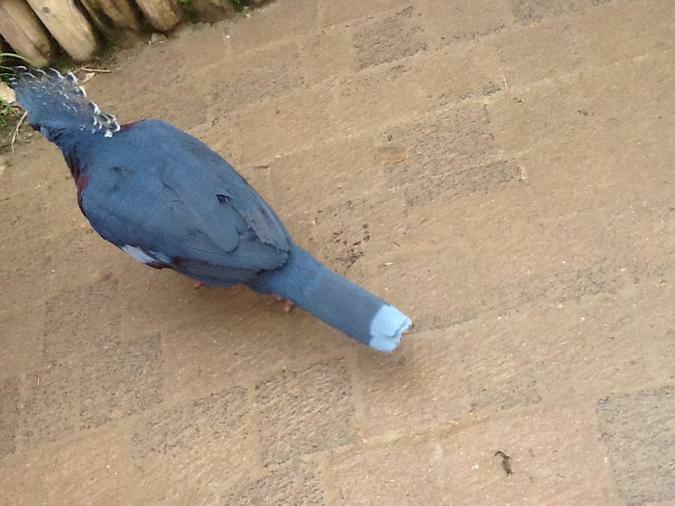 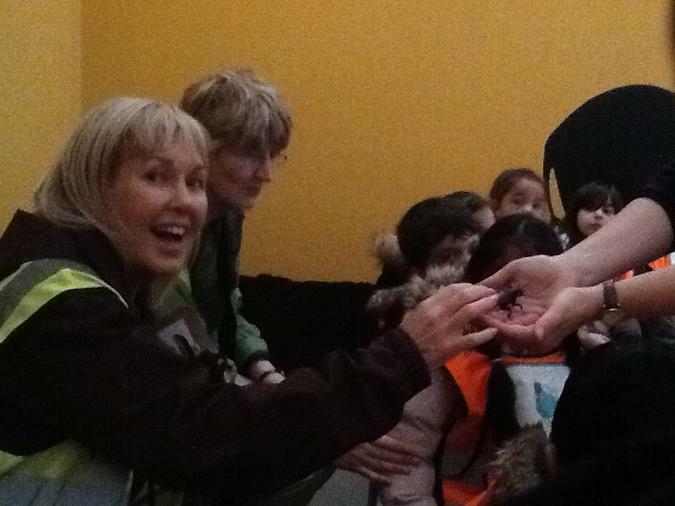 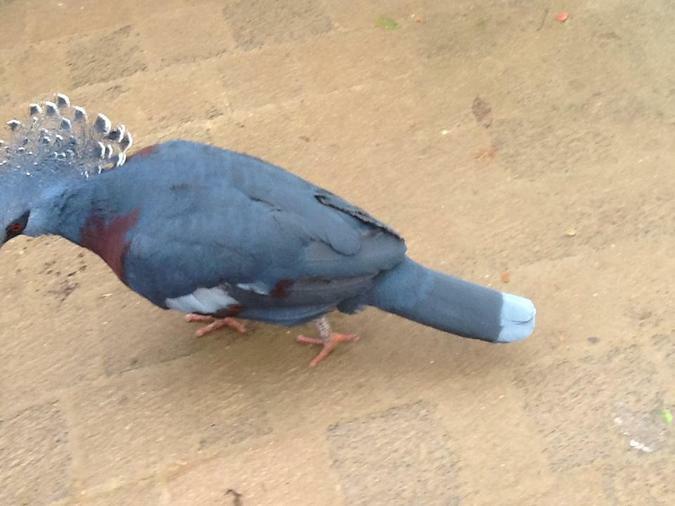 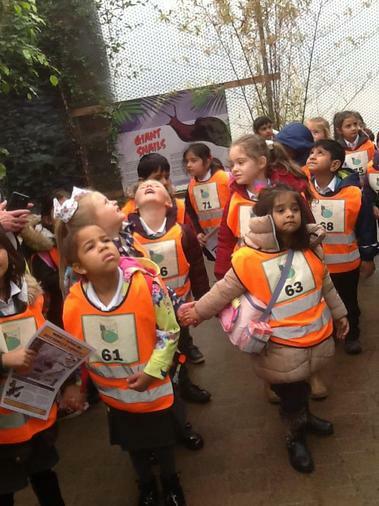 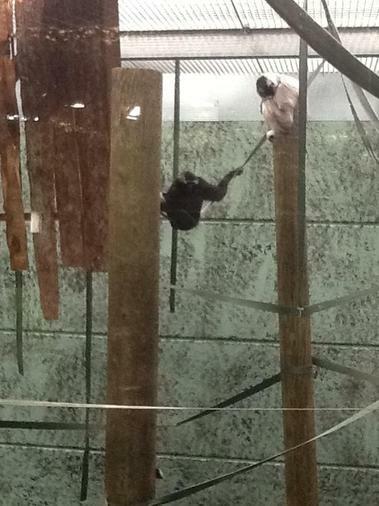 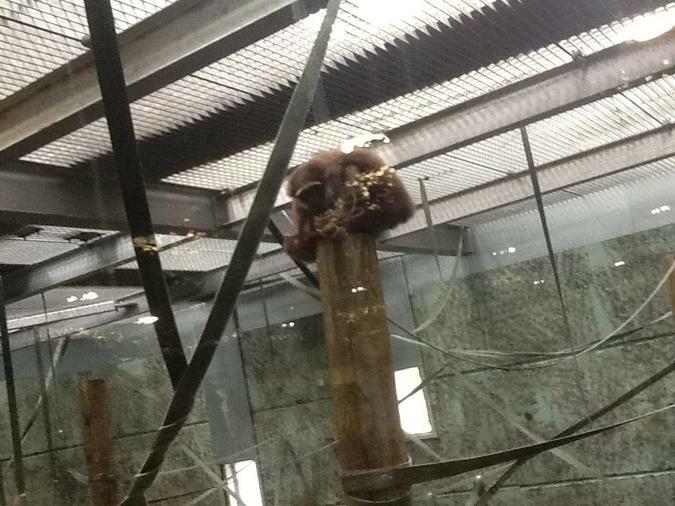 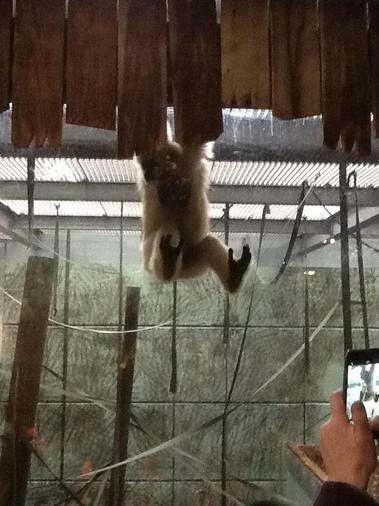 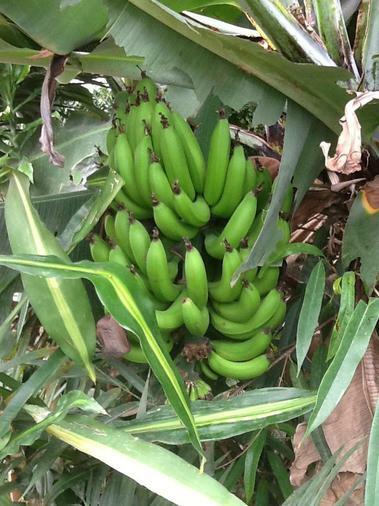 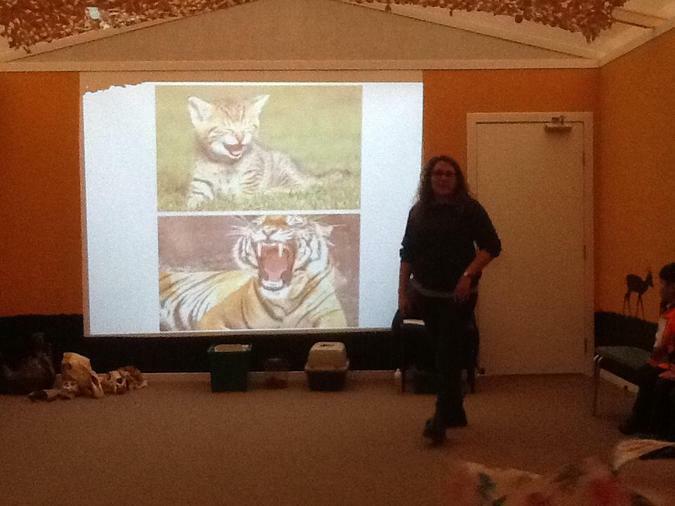 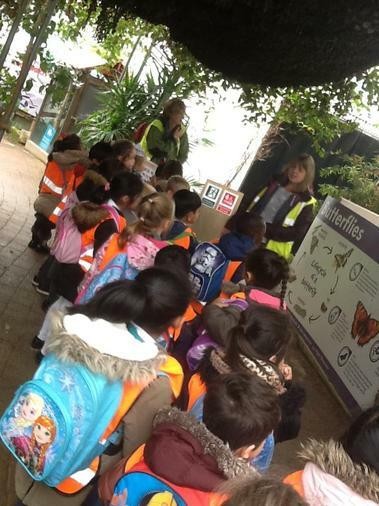 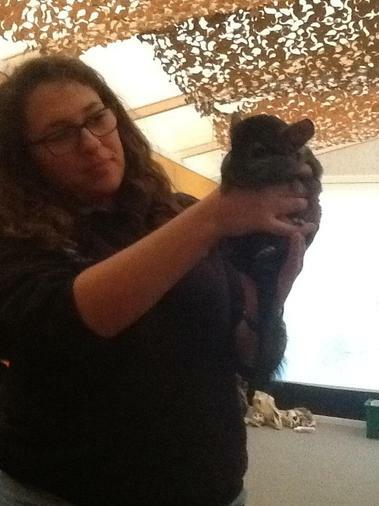 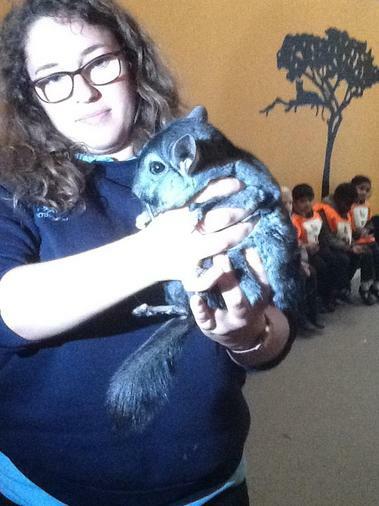 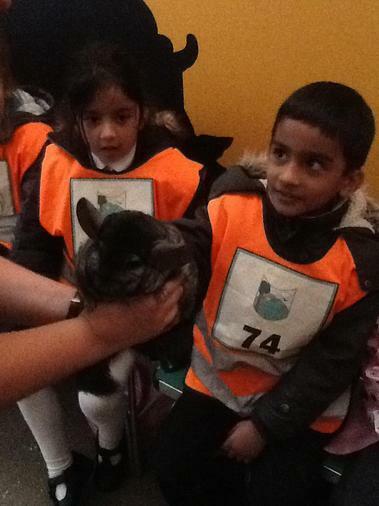 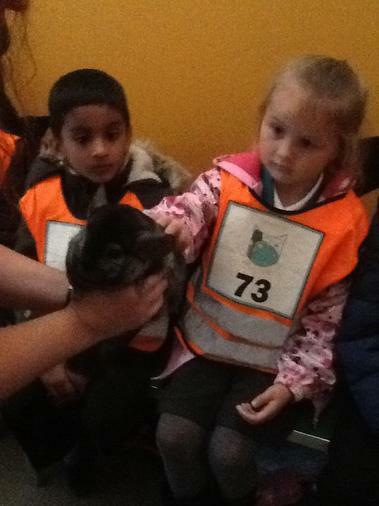 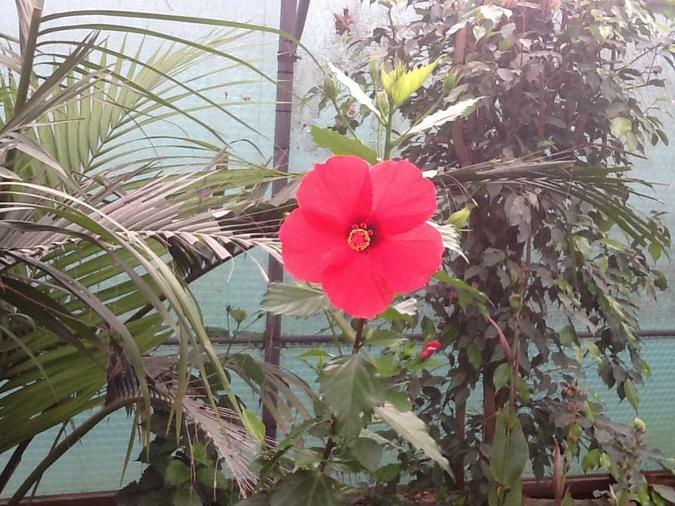 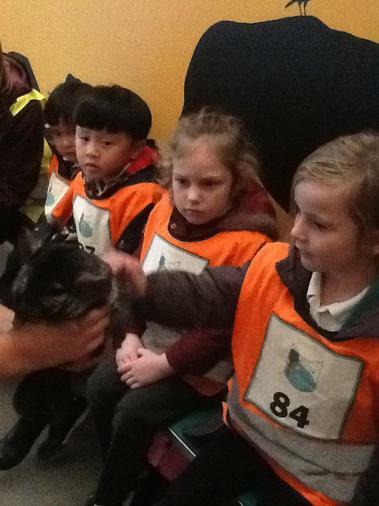 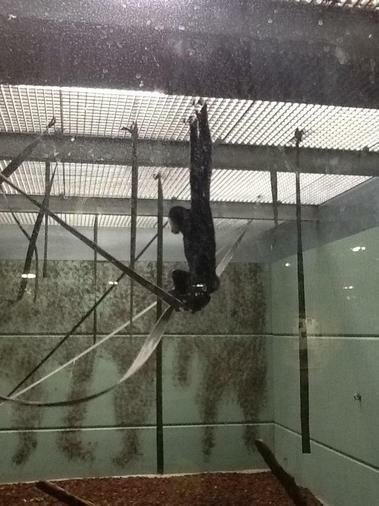 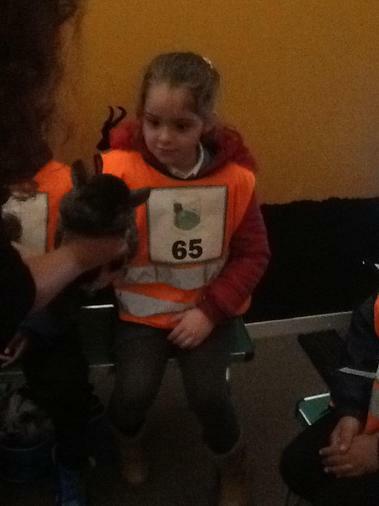 We saw a huge variety of animals ranging from zebras to exotic butterflies. 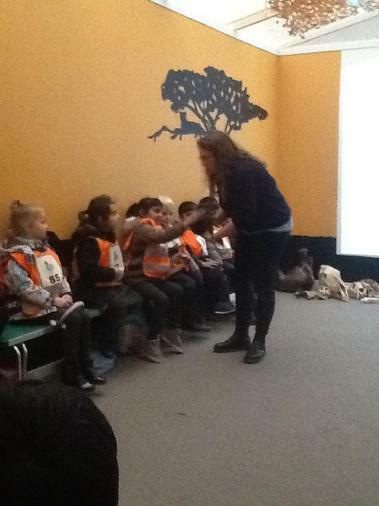 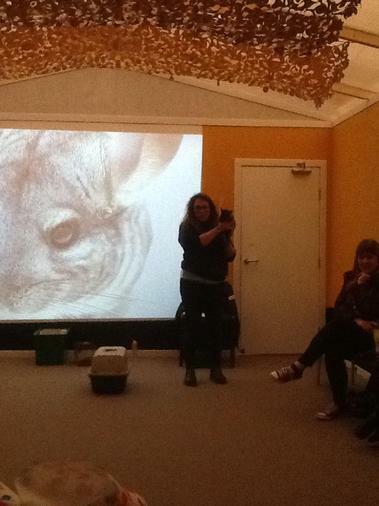 The best part of the day was our workshop. 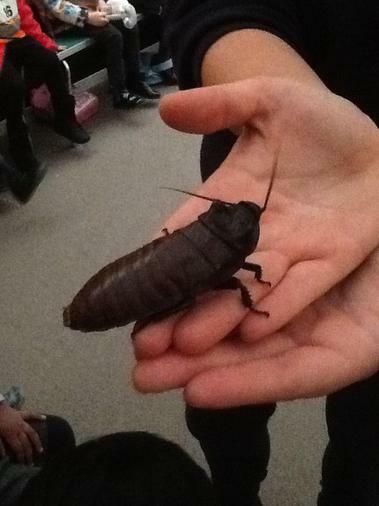 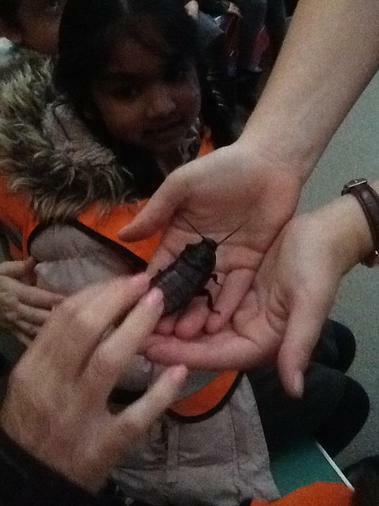 We came face to face with a scary hissing Madagascan cockroach called Alan! 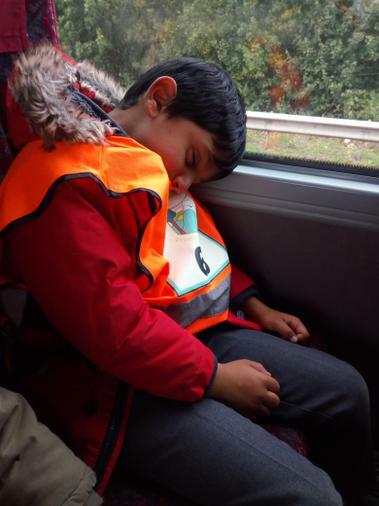 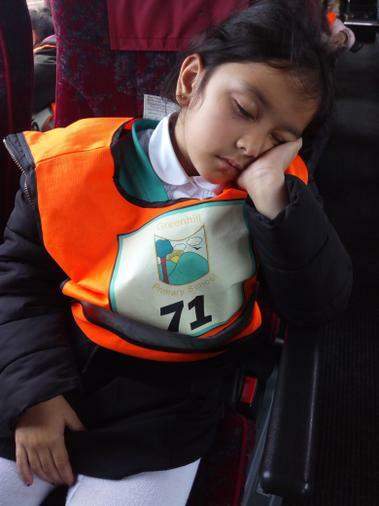 After a tiring day there were lots of sleepy children on our bus and some exhausted teachers.